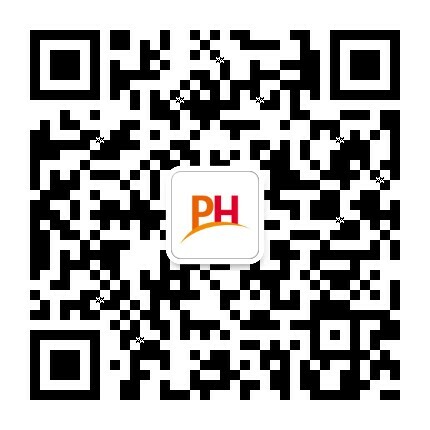 We are pleased to share that Porda Havas has been awarded the "Outstanding Financial Public Relations Award" at "The 17th Capital Outstanding Enterprise Awards", held at Island Shangri-la Hong Kong on 11 April. 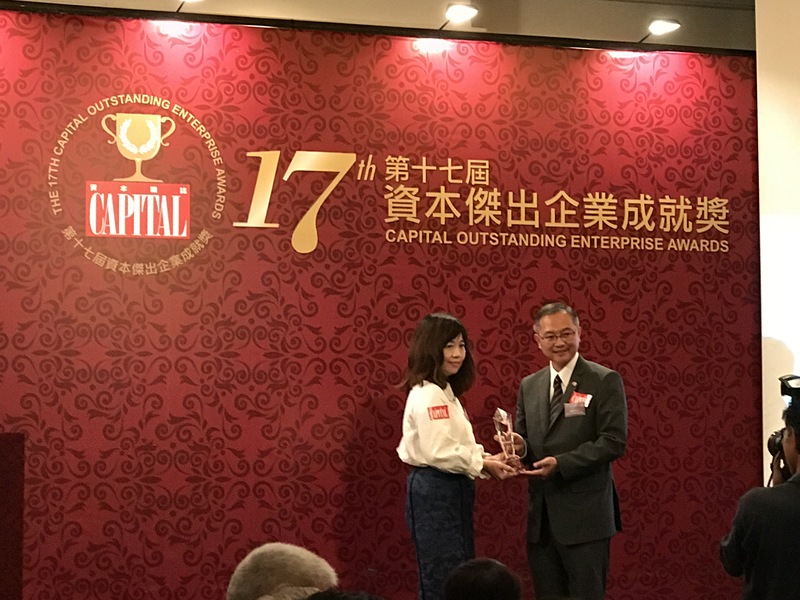 CAPITAL Outstanding Enterprise Awards are presented to recognize the contributions and efforts of those Hong Kong Enterprises that have outstanding performance and achievements during the year. This event is to inspire the industry to make full contribution towards Hong Kong's economic stability and prosperity. Ms. Carly Lam, Executive Director of Porda Havas, was presentend the award at the event, "I would like to thank CAPITAL for presenting this award to us, this year is Porda Havas 20th Anniversary and we have served hundreds of IPO clients for the past 20 years, this award will be a new motivation driving us forward to continue to provide quality financial communications services to our clients in the future. ", she said. Porda Havas has been awarded the "Outstanding Financial Public Relations Award" for 7 consecutive years, we are proud to be recognized by the judging panel and the public for our outstanding performance.